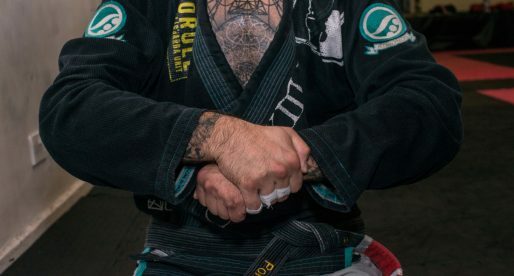 Michael Musumeci, also known as Mikey Musumeci, is an accomplished Brazilian jiu jitsu black belt under Gilbert “Durinho” Burns and Jonatas “Tagarela” Gurgel. 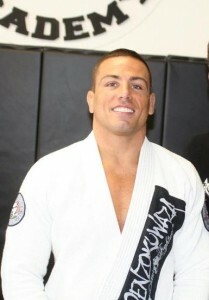 Musumeci made a name for himself in the lower belt divisions of the sport by winning sequential world titles from juvenile blue, up to brown belt, with a modern style of grappling heavily reliant on the berimbolo and crab ride positions which made Mikey one of the main representatives of this modern day approach to jiu jitsu. 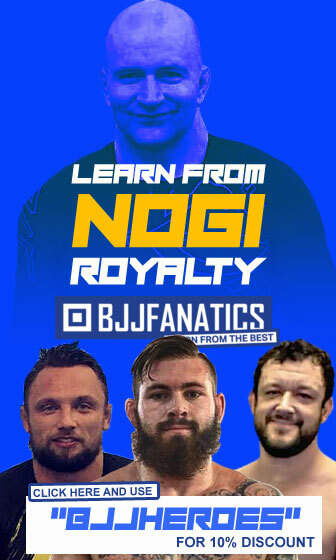 Mikey is also the 4th US national to have ever conquered an IBJJF world title in the male black belt division, as well as the first American to conquer this title twice in their career. Full Name: Michael Musumeci Jr. Nickname: Mikey, short for Michael. Michael Musumeci was born on the 7th of July, 1996 in Marlboro, New Jersey. Michael started training at the age of 4 with coach Fernando “Cabeça” at Fatijo’s Martial Arts academy. He remained under Cabeça’s guidance until his 10th birthday, when Musumeci and his family moved to Wellington, Florida. 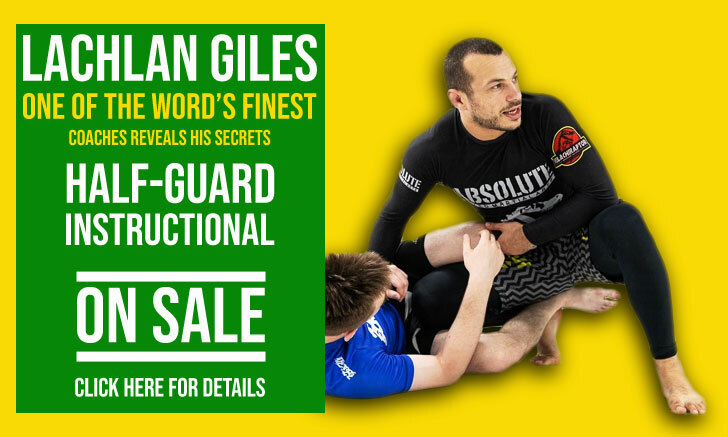 In Florida Michael continued his jiu jitsu journey at Marcelo Ribeiro’s gym. This relationship didn’t last long as Ribeiro moved to Texas shortly after. The Musumeci’s then joined coach Emyr “Shark” Bussade of American Top Team. At Bussade’s academy Michael received his green and blue belts. During Michael’s stay at Emyr Bussade’s academy, the Mendes Bros came by for a few seminars, thus starting a long lasting relationship between Michael and the formidable brothers. 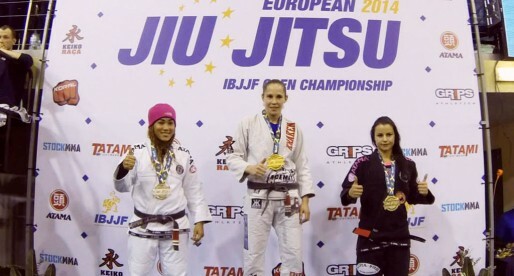 Musumeci stayed in touch with Rafael and Guilherme, attending seminars, taking private lessons and visiting their gym. As time went by, Michael’s family moved further south, at this point Michael joined Javill Byron’s gym at WMB Miami. Byron awarded Musumeci his purple belt after his second world title as a juvenile blue belt. After Michael’s family moved back to Boca Raton, Florida, Mikey regained contact with coach Bussade at ATT Wellington, and with Jonatas Gurgel at ATT Aventura. 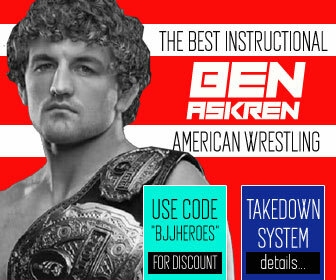 He also started teaching at the Jaco Training Center together with his sister Tammi, where they met Gilbert Burns, who became a training partner and mentor. 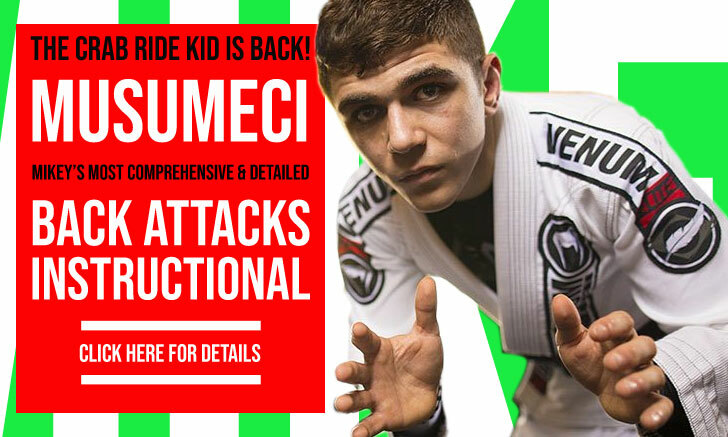 Throughout his hectic training schedule, Michael Musumeci also maintained regular contact with the Mendes Brothers visiting their Art of Jiu Jitsu training centre. It would be Guilherme Mendes who awarded Mikey his brown belt whilst on the podium, after his 2014 purple belt world title. After his brown belt world title, Mikey Musumeci also added regular trips to AJ Sousa’s gym. 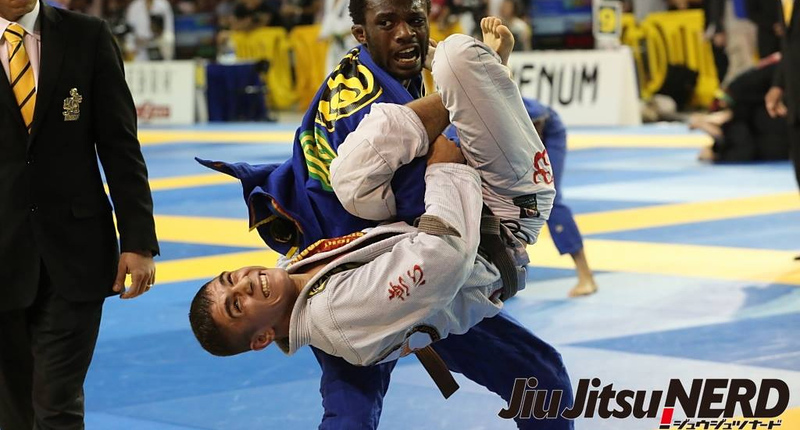 The following year, after yet another impressive win at the 2015 worlds, Musumeci was awarded hi black belt in a combined effort between Jonatas Gurgel and Gilbert Burns. He was 18 years old at the time. 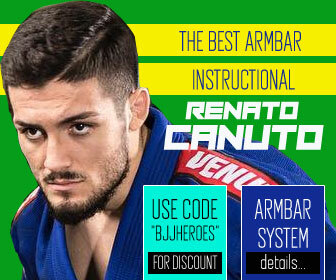 Banner cover by Jiu Jitsu Nerd.